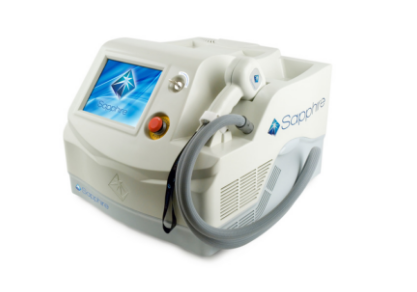 Our range of laser hair removal machines will allow you to ease into new treatments, starting with hair removal and moving into more advanced treatments as you gain experience. A thorough training program is provided in order to teach you how to confidently perform all treatment applications so you will be ready to administer these services immediately after you take delivery of your device. There are many different IPL machines on the market, which can make it a daunting task to choose a machine that is right for your salon. The specifications of our devices provided here should assist in your research however we have a much more comprehensive list of specifications available at our office. Talk to one of our device consultants about our range of IPL machines for sale and discover which technology will suit your business needs best: AU 1300 655 013 or NZ 0800 398 749. All of our IPL machines are included on the Australian Register of Therapeutic Goods (ARTG No 168147). 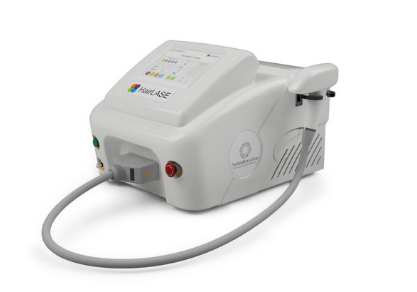 A listing on the Australian Register of Therapeutic Goods (ARTG) is beneficial when gaining insurance from a reputable insurance provider for the use of your IPL machine. 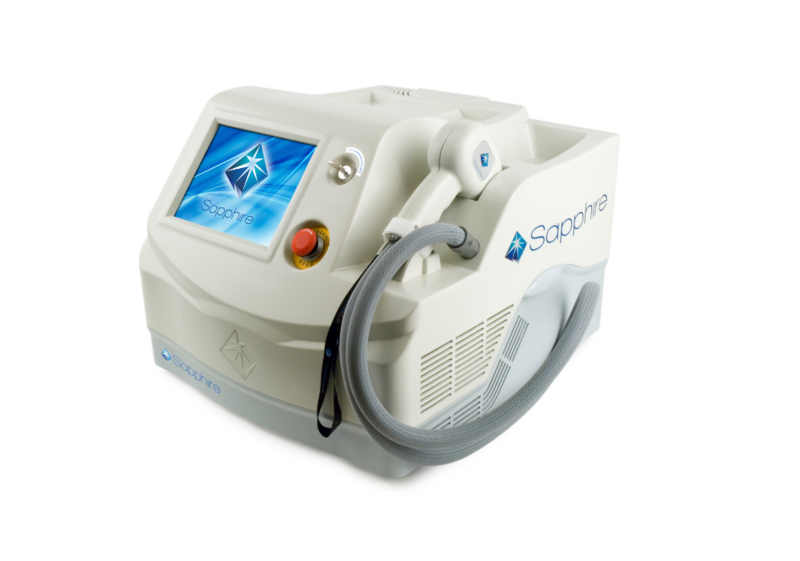 Laser Hair Removal consistently tops the most in-demand aesthetic services around the globe. With hair removal results requiring a treatment package of 8-10 services, you can regularly welcome clients back through your door. Another perk of having an laser hair removal machine is that you can provide your clients with effective permanent hair removal services without having to clutter your work space with large machines – perfect for smaller or at-home businesses! Not only do laser hair removal machines have a high return on investment but they have an incredibly low running cost to your business. More appointments = more profits; and more profits means you pay off your investment much, much faster. The forward-thinking objective of any business owner should be to invest in a high quality technology that enhances both your professional and financial gain. 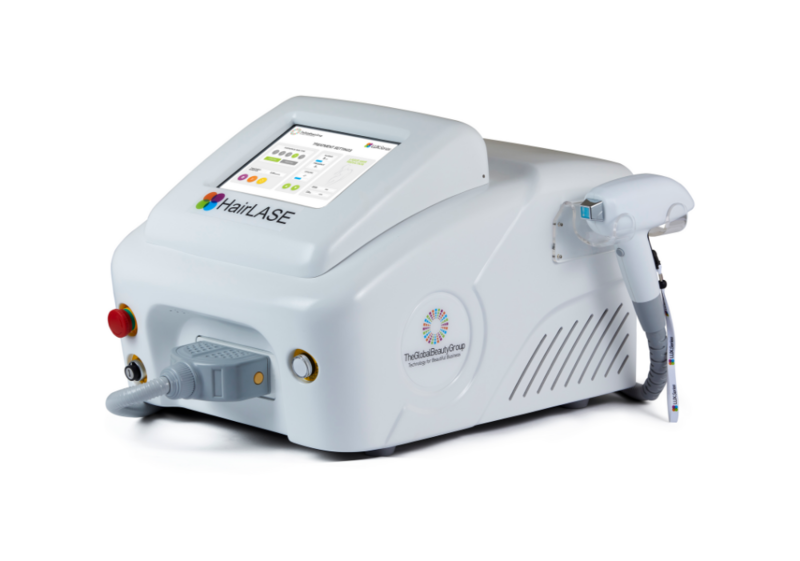 Use our below guide is a helpful checklist when purchasing an laser hair removal device to allow your business the best advantage and financial growth with the help of quality aesthetic technology. 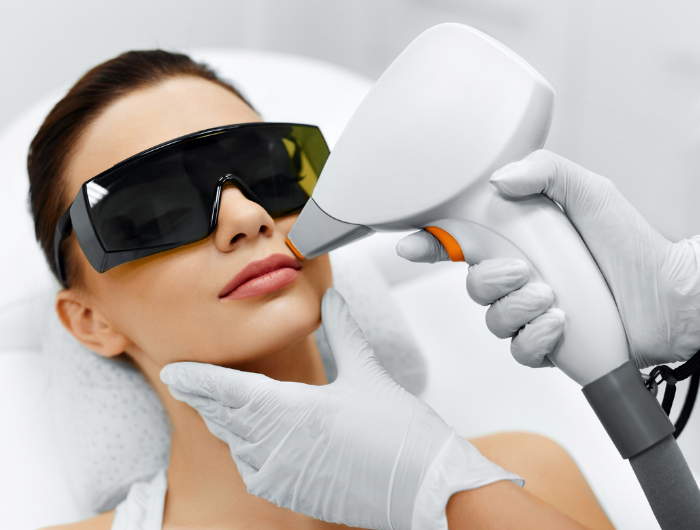 Just like the quality of a machine depends on its longevity, who you choose to purchase your machine with also has a big impact on the long term success of your laser hair removal services. A professional technology provider should always include in-depth training and post-sales support. What’s included when purchasing a machine with The Global Beauty Group? We have finance solutions available for a range of business types and budgets. Call our team of experts now on AU 1300 655 013 or NZ 0800 398 749 and let us help tailor a custom made solution to suit you. Discover for yourself why The Global Beauty Group is Australia’s #1 Distributor of Beauty Equipment. Call now for a free, no obligation quote on AU 1300 655 013 or NZ 0800 398 749.